Thank you so much for the nice words about the mscraps hop train template I made. I'm really glad you like it! Hope you like it. 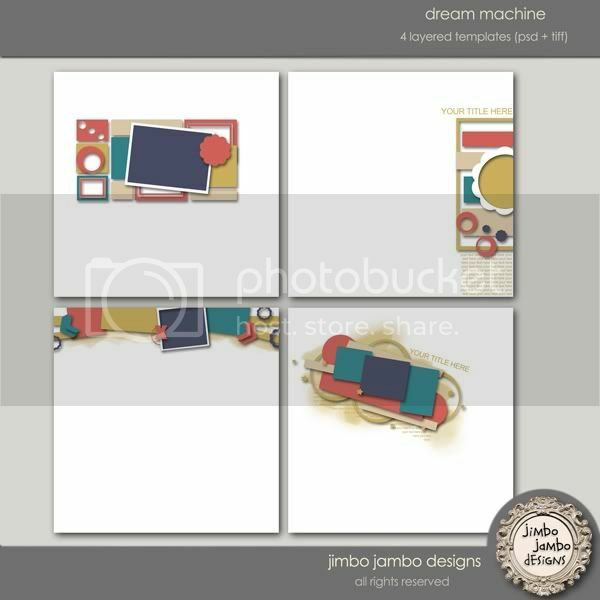 It's on sale till August 31.
and head to the facebook fan page where you can find a special giveaway and leave a comment here telling me which is your favourite templates pack to win the whole pack of dream machine templates pack. Check more often facebook fan page and twitter as I'll repeat the coupon giveaway soon! 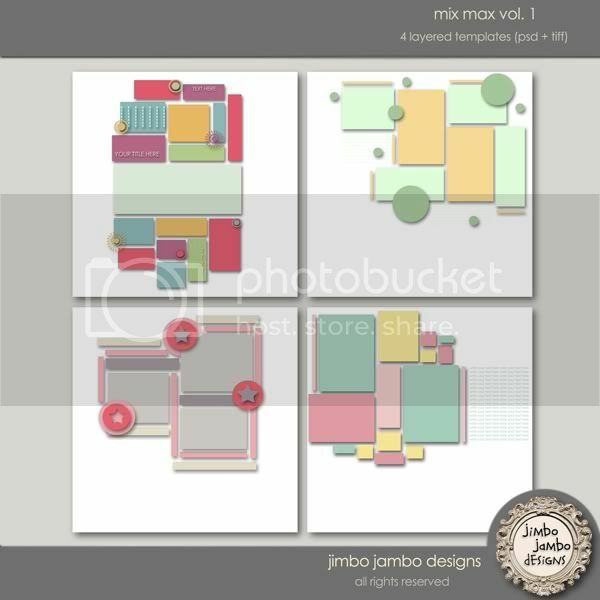 mix max vol.1 is my favorite! I like this new set too Aga!!! and I love the LOs you made!